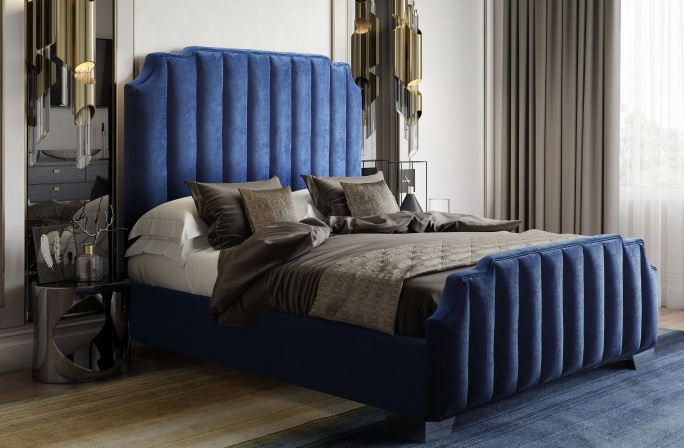 The Natalie bed is the epitome of modern glamor. 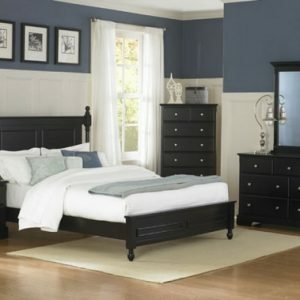 The sculpted silhouette, channeled upholstery and luxurious fabric makes any room this bed is placed in feel exquisite. Available in sumptuous navy velvet or beige linen in either Queen or King sizes.